Our products and solutions are aimed at enabling our customers to capture value by optimizing their steam energy while reducing their environmental impact. 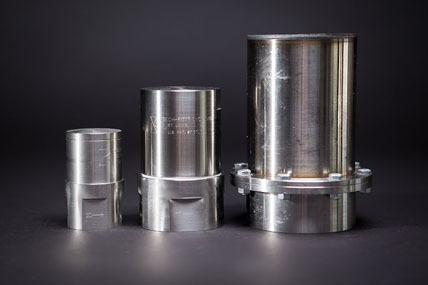 Our suite of innovative TECH-FITT® steam traps is engineered to handle the problems that hamper conventional steam traps. We know that each client faces a unique set of challenges and opportunities. Hence, the ‘one-size-fits-all’ approach to managing steam energy isn’t effective. All of our products and solutions are customized to meet each customers needs. At SMS, we start by asking the right questions. Our team works closely with clients to understand their business goals and operational needs. As a result, our innovative technologies, systems and services are calibrated to each client’s situation. SMS clients achieve optimal steam energy performance, cutting capital costs and operating expenses while shrinking their carbon footprint. As a result, our clients can focus their resources on their core mission. Learn more about our client-focused products and services. » Let’s talk about how SMS can help your company unlock its steam energy performance.